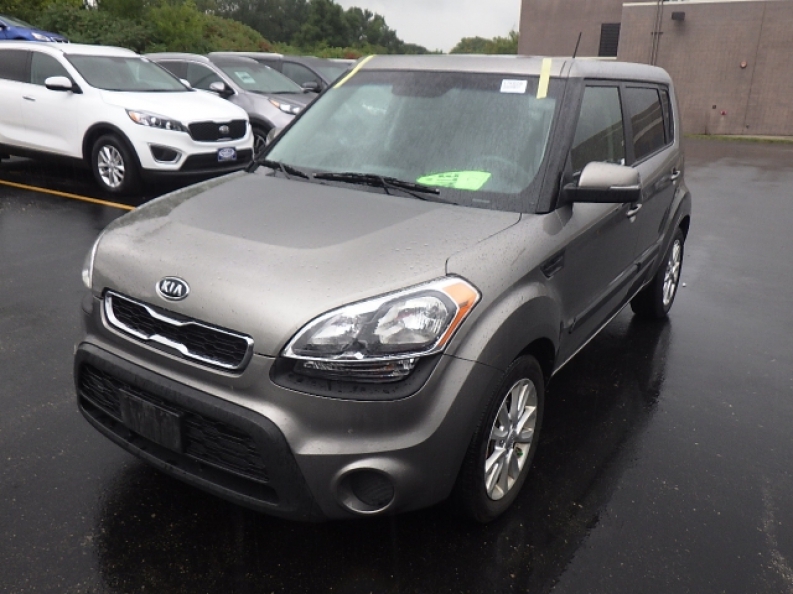 If you’re looking to drive a Kia vehicle and want to have it for the best price possible, right now is when you want to come see the best Kia dealer in the Milwaukee area at Ewald Kia of Oconomowoc, WI. This dealer offers you a wide variety of ways to save on the Kia vehicles that are right for you so that you can have the ride you’re looking for on the road. Here are some impressive ways you can enjoy the ride and have the vehicle you want to drive from this Kia dealer. Lease Deals – Ewald is participating in the Year End Sales Event which makes it easier than ever for you to have the ride you want and lease on the remaining 2016 models in stock. This program offers you a low lease price of only $139 per month on the 2016 Optima, $165 per month on a Kia Sorento or $159 per month for the Kia Soul. These impressive lease prices are just some of the great deals you’ll find from this Kia dealer in the Milwaukee area to have the ride you’re looking for. 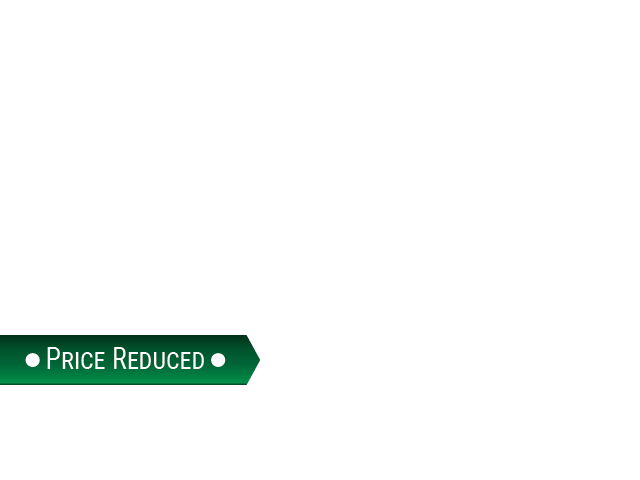 Ewald Discounts – Not only will you have the benefit of impressive discounts that can be used on top of the rebates or lease deals, you can enjoy the Holidays on Us Sales Event as well. The discounts help lower your monthly price whether you’re leasing or buying your Kia model, and you will easily enjoy the benefit of no payments and no money down until the spring of 2017 with this great sales event going on right now. Ewald Kia is the dealer you’re looking for in the Milwaukee area to make sure you have the ride you need. More Savings – Professional drivers that want to enjoy the ride and provide rides to others as an Uber driver get to enjoy additional savings as well. Not only can these professional drivers have a discount from Ewald, the used models on the lot at Ewald Kia can also be sold with a great discount to make sure you can have the best deals possible form this amazing Kia dealer in Oconomowoc, WI. You’ll love the way buying a used model from Ewald feels a lot like a new one when you get the deal that’s right for you. Choosing to find the ride you’re looking for at Ewald Kia in Oconomowoc, WI is easy when you see the awesome deals you can get at this Kia dealer. Come on in and take advantage of one of the various ways you can save and have the ride you’ve always wanted to drive. There are many Kia models on the lot at great prices to make you the right deal that will give you the driving experience that is right for you on the road. Don’t wait too long, the sales events going on now won’t last much longer.